Chapter membership is open to any Caim member (a group member actively practicing the tradition) who lives in a Chapter's region. If you are in your "Guest" year, you may also become a member. Currently we have three chapters: California (provisional), East Coast (east of the Mississippi), and Northwest (Oregon and Washington). Be a supporter, protector and preserver of the Céile Dé Order and the spiritual tradition. Be informed of Céile Dé events worldwide. Receive priority consideration for scholarship funds for attending workshops/retreats. Elect your Chapter Committee by voting at the annual membership meeting of your Chapter. Attend the retreats and workshops of the Céile Dé Tradition nearest their homes when offered. Study and reflect on the teachings, prayers and sacred chants of the tradition. 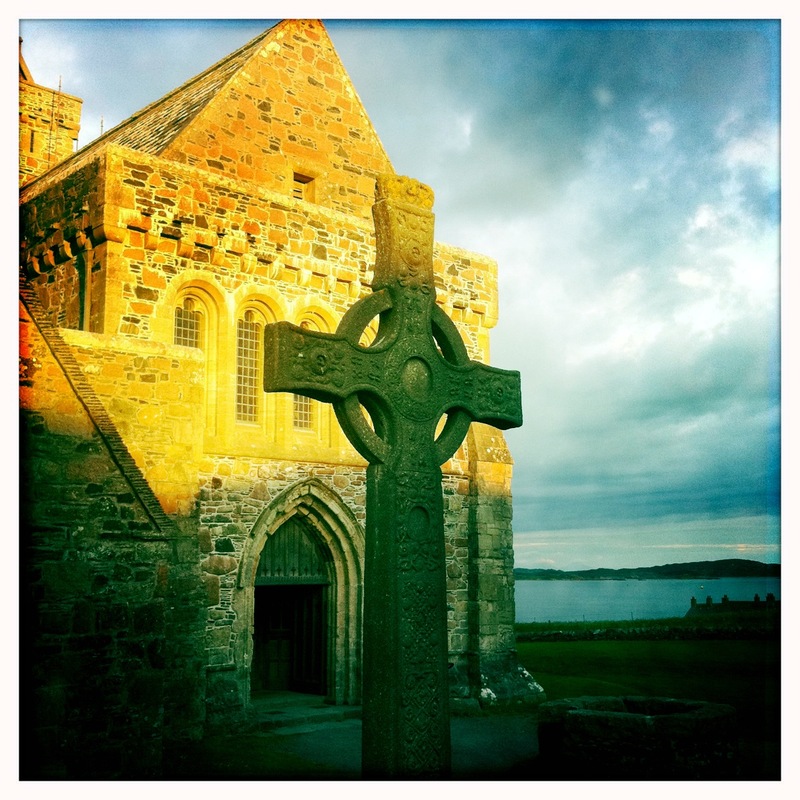 Practice Rùn, the tradition’s main contemplative practice. Integrate and embody the tradition’s teachings in their daily lives. Membership in your Térmonn chapter is a commitment to give back to the Céile Dé tradition in return for the wealth received for your personal soul-growth. Traditionally, it was customary to offer a pledge to symbolize one’s deep and growing heart-commitment to the Tradition. In ancient times, the surrounding communities practiced this heart-commitment by giving back gifts from the land to the monastery. Today, this energy exchange is made by making a regular financial pledge.